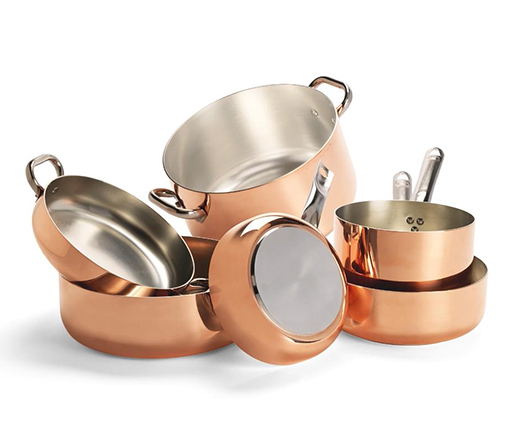 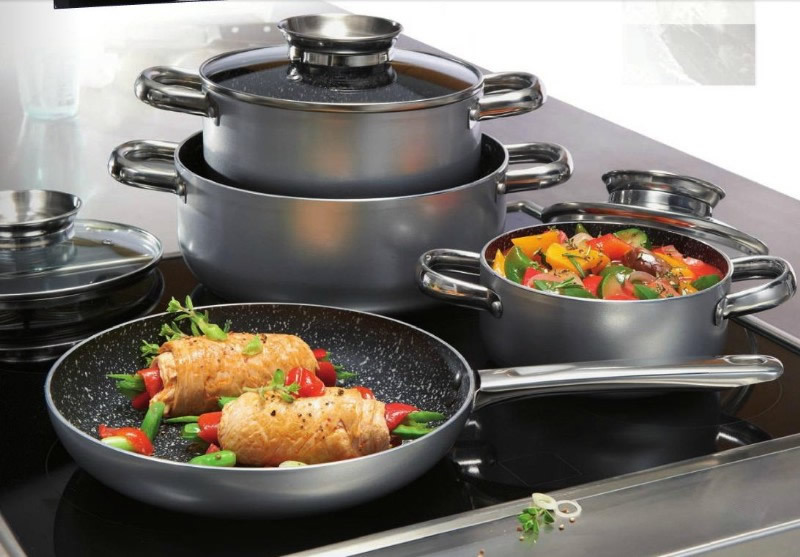 Agnelli is leader in high-quality pots production: accuracy of the brass handles, the finish, highly durable and high quality non-stick treatments. 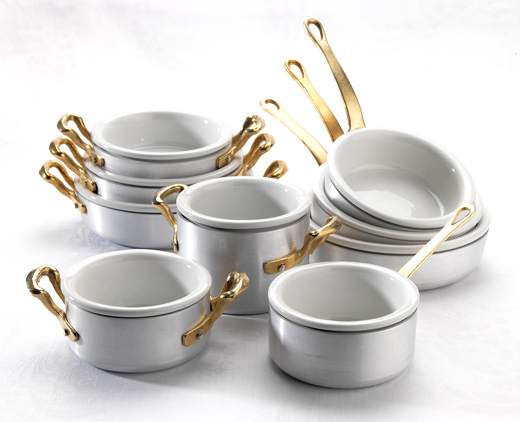 Agnelli pots are the queens of the professional market. 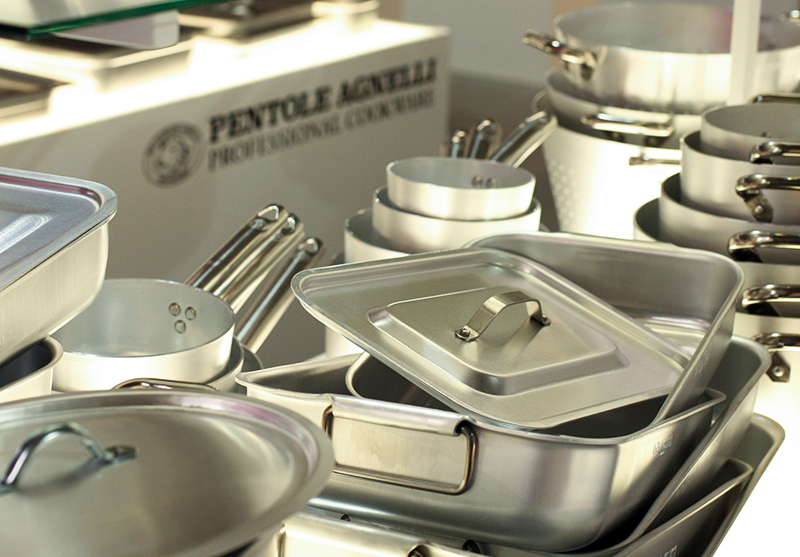 It seems like a legend, but after a century we are still proud to be the Italians taking our quality to the world.